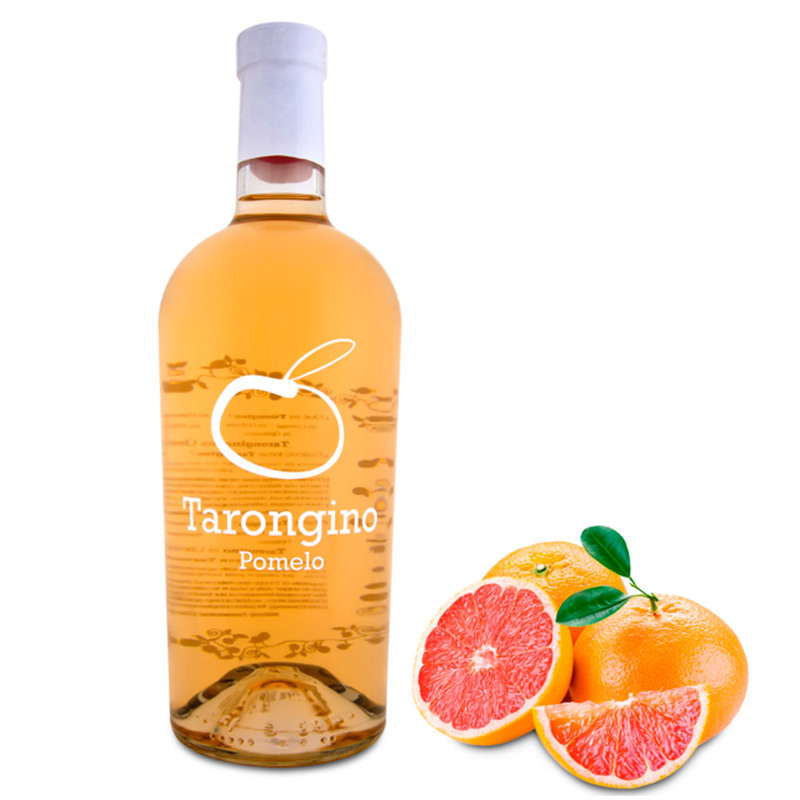 ...or blood orange or grapefruit. 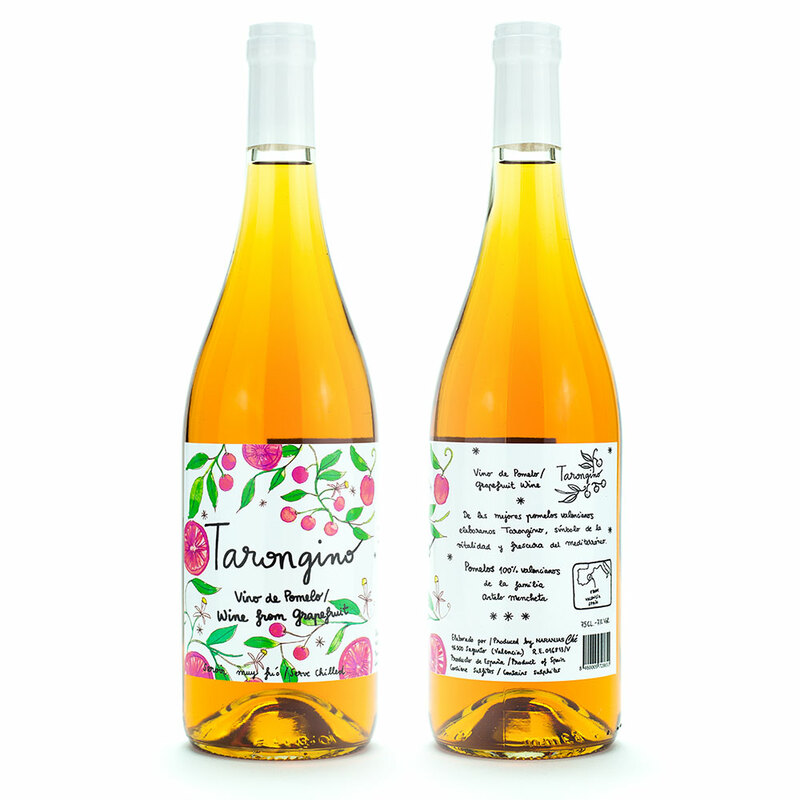 Tarongino is Not a Liquor, Tarongino is Not a Grape Wine, Tarongino is Not a Juice. 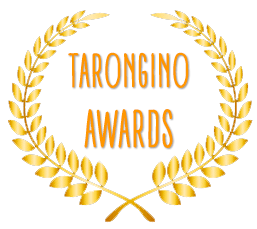 What is Tarongino? 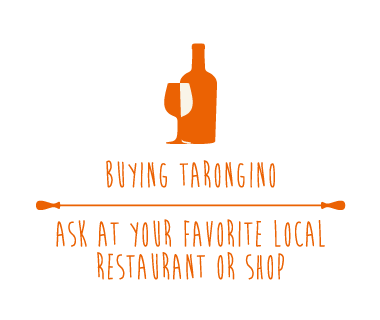 It’s PASSION, it’s ENJOYMENT, it’s SHARING, it’s BEAUTY, it’s FREEDOM, it’s a Moment for you... Tarongino is Special, like You. 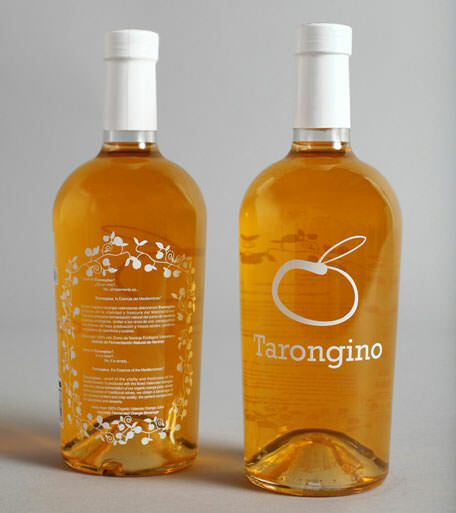 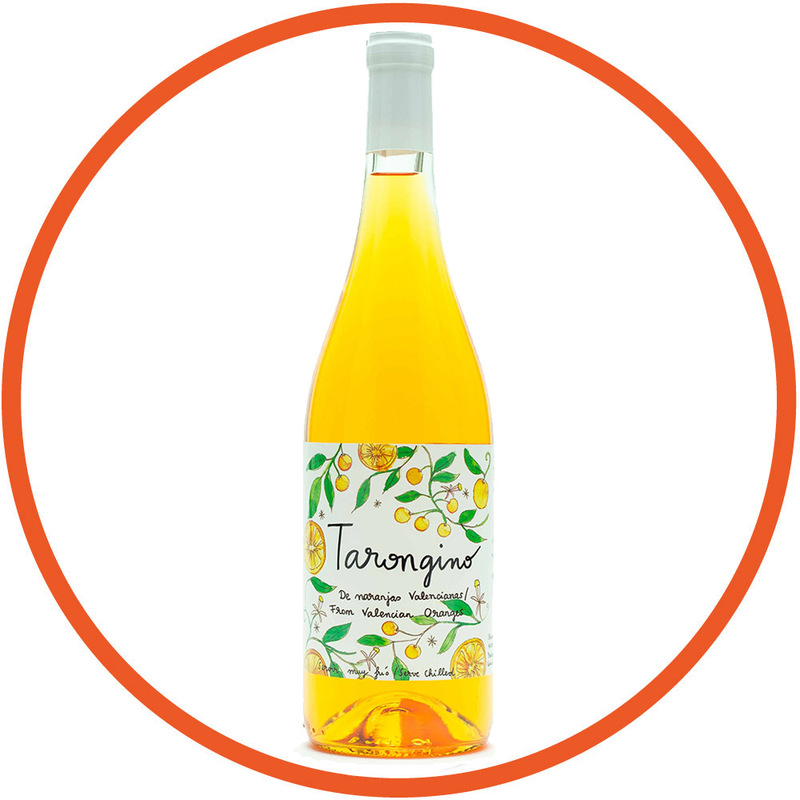 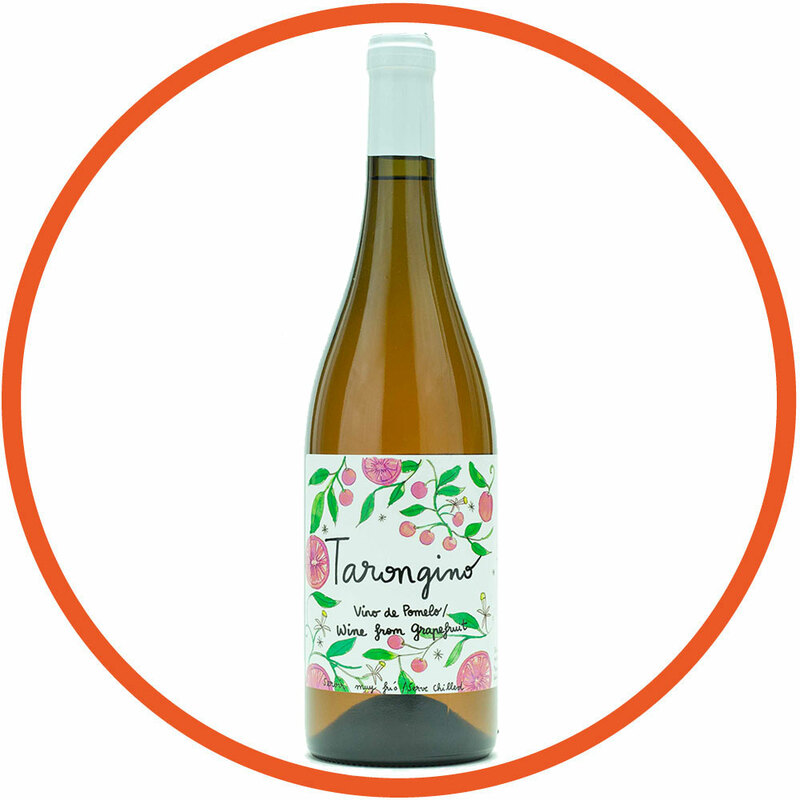 Orange Tarongino, an “Orange Wine”? 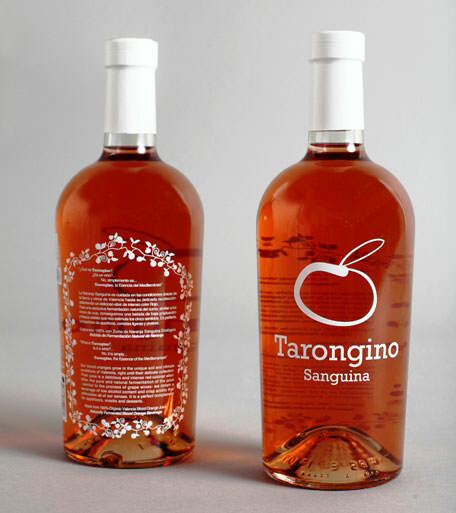 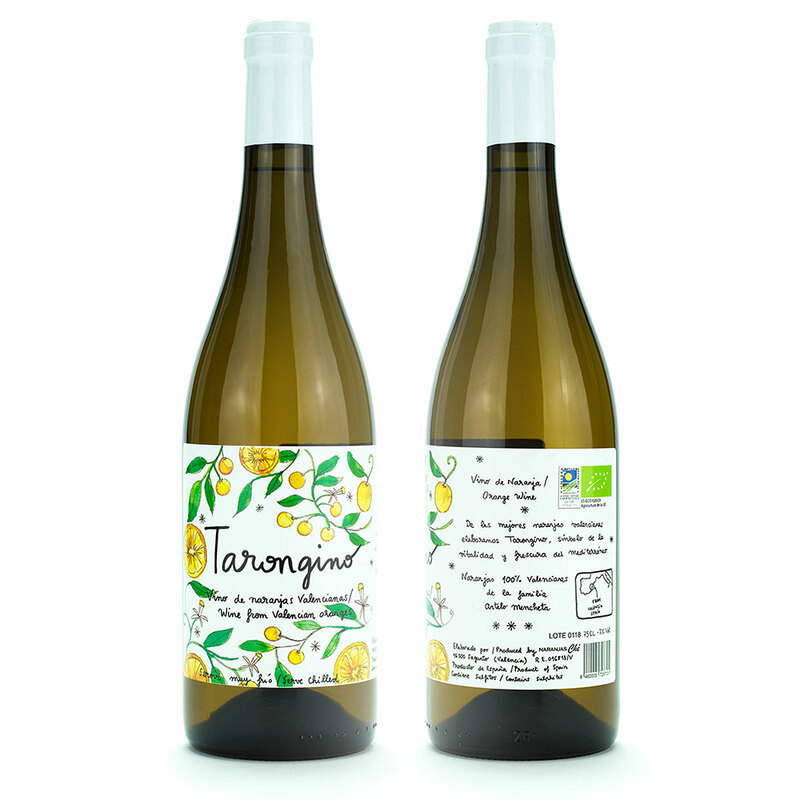 Tarongino, is the marriage of Taronja and wine. 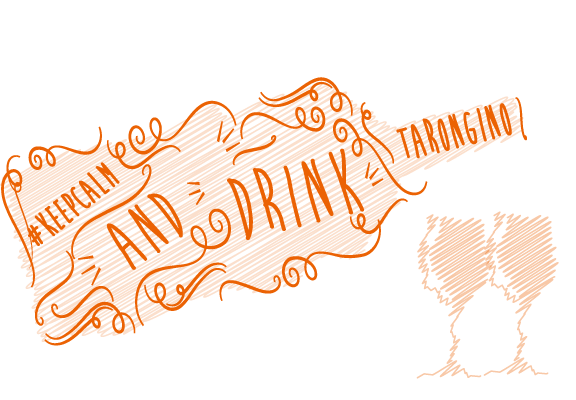 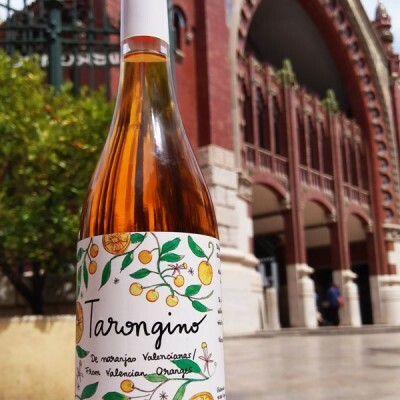 In Valencia, the Orange is called “Taronja”, a symbol of the tradition and rural culture of Valencia. known as Blood Orange, it is the most unique of our oranges. 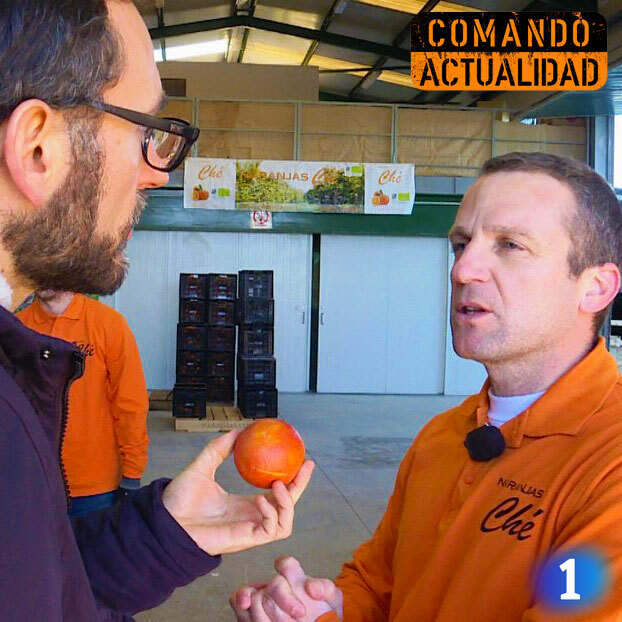 As the result of temperature changes between day and night, the blood orange acquires its passionate reddish color. 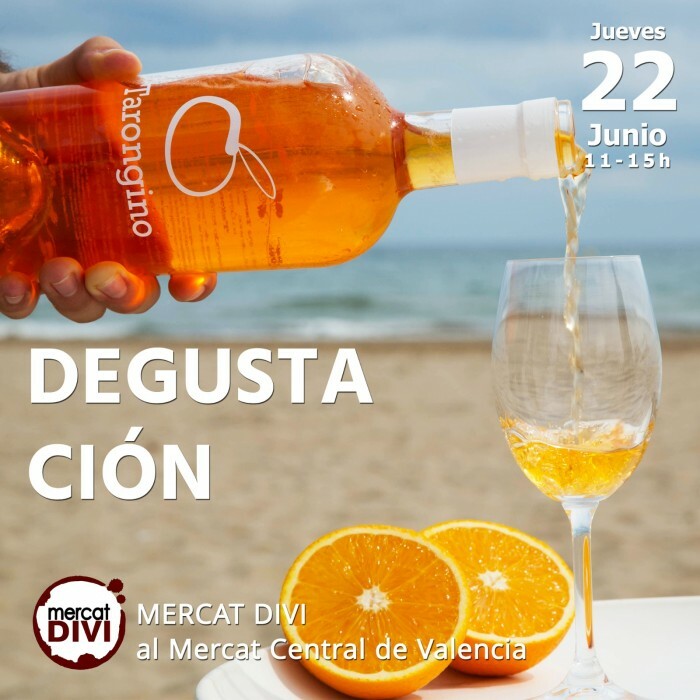 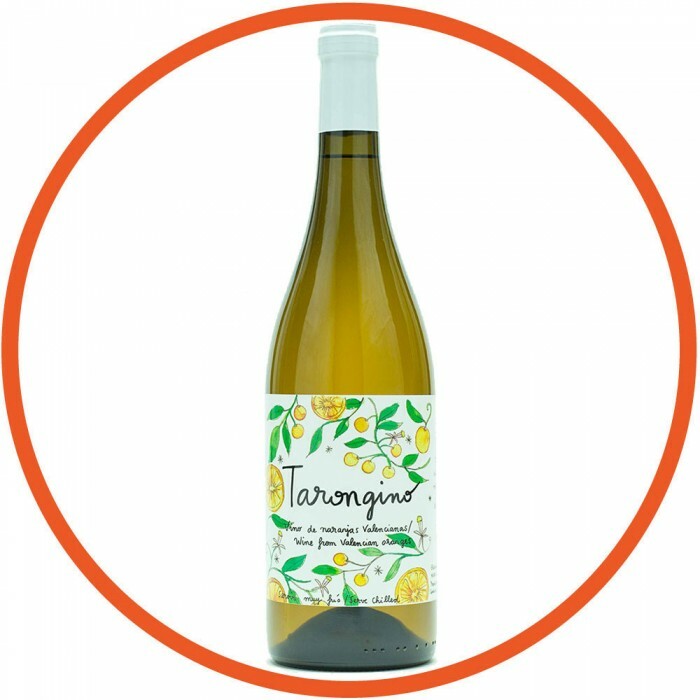 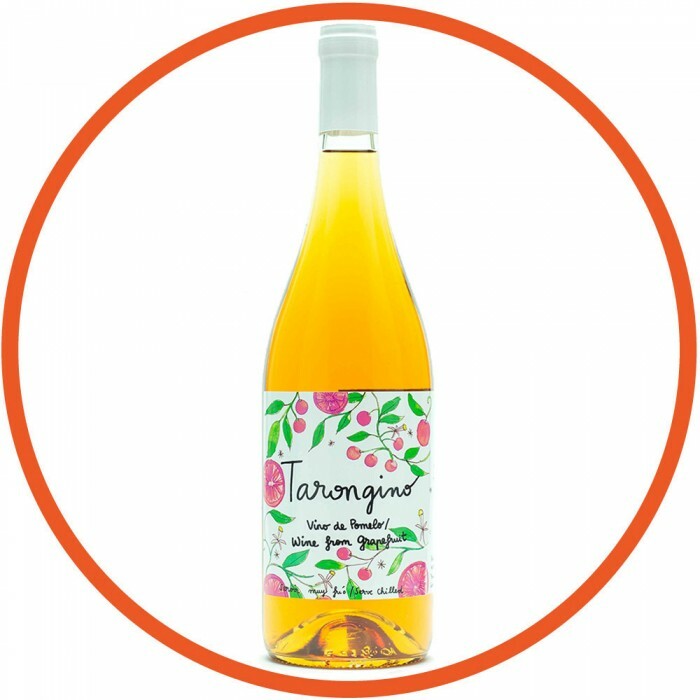 This wine has Asian and Arab roots, but the Mediterranean sun givesna vitalidad única,cuya máxima expresión es el Tarongino Grapefruit. 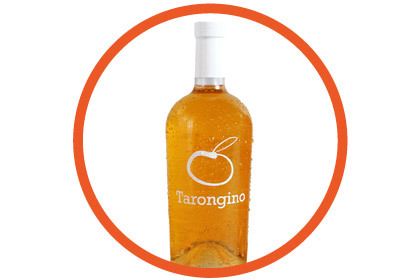 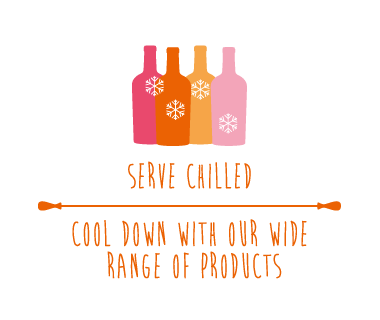 The main ingredients for creating Tarongino are patience, passion for what we do and orange juice. 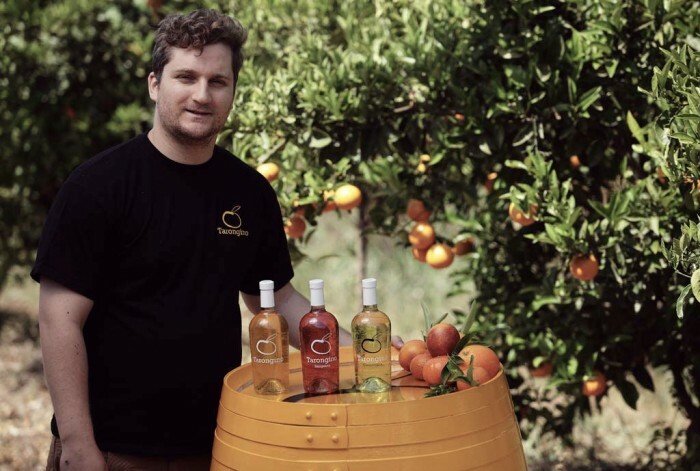 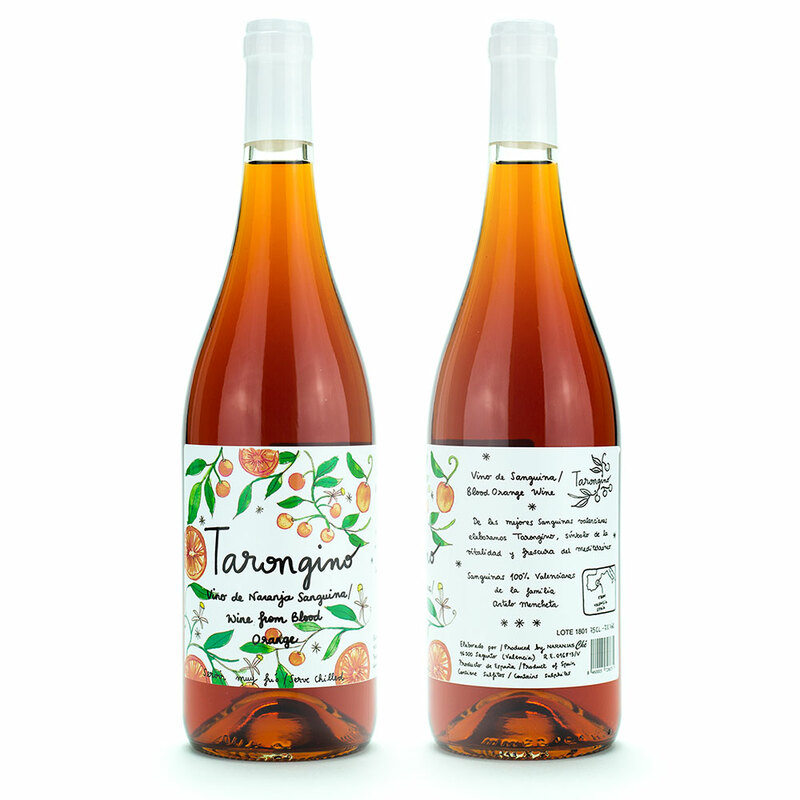 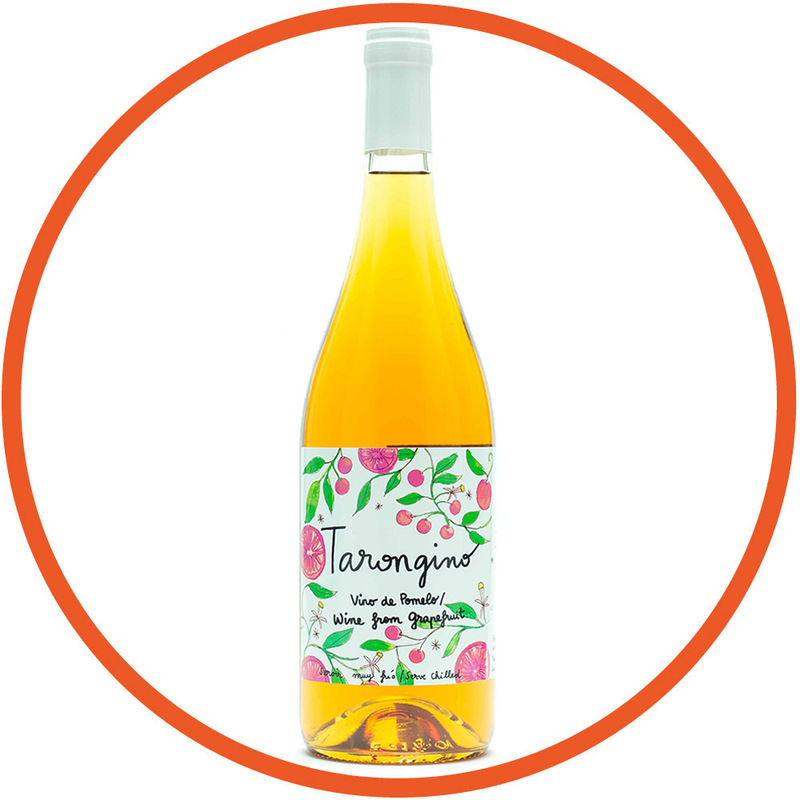 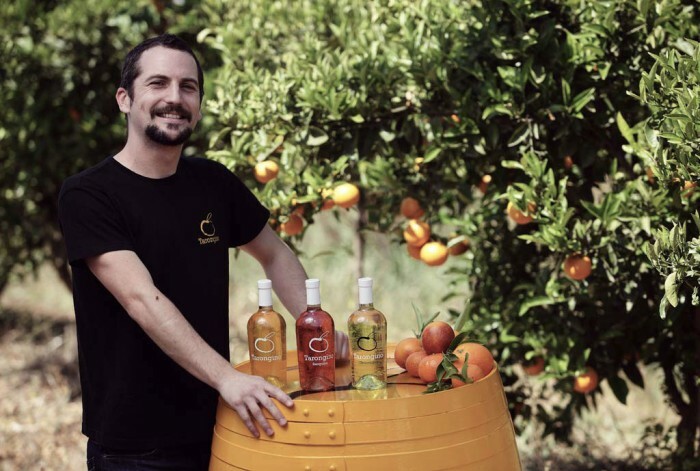 Tarongino, The First Orange Wine is made the traditional way by Naranjas Ché. 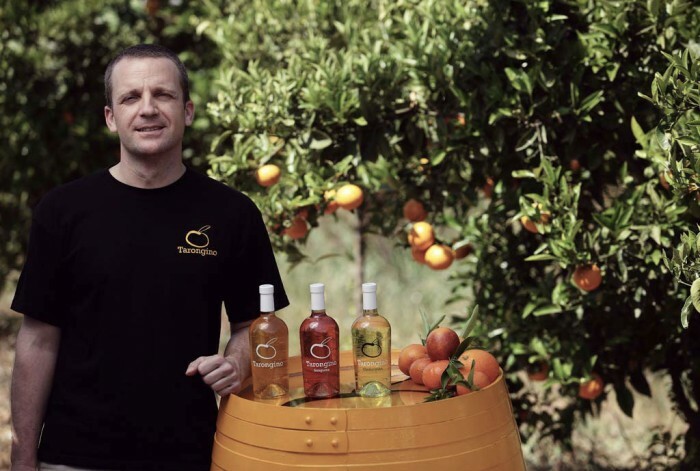 Naranjas Ché, is the family business of the Antelo Mencheta family , with over five generations of experience in the cultivation of oranges and clementines from Valencia, the world’s best known region for the quality of its citrus fruits. 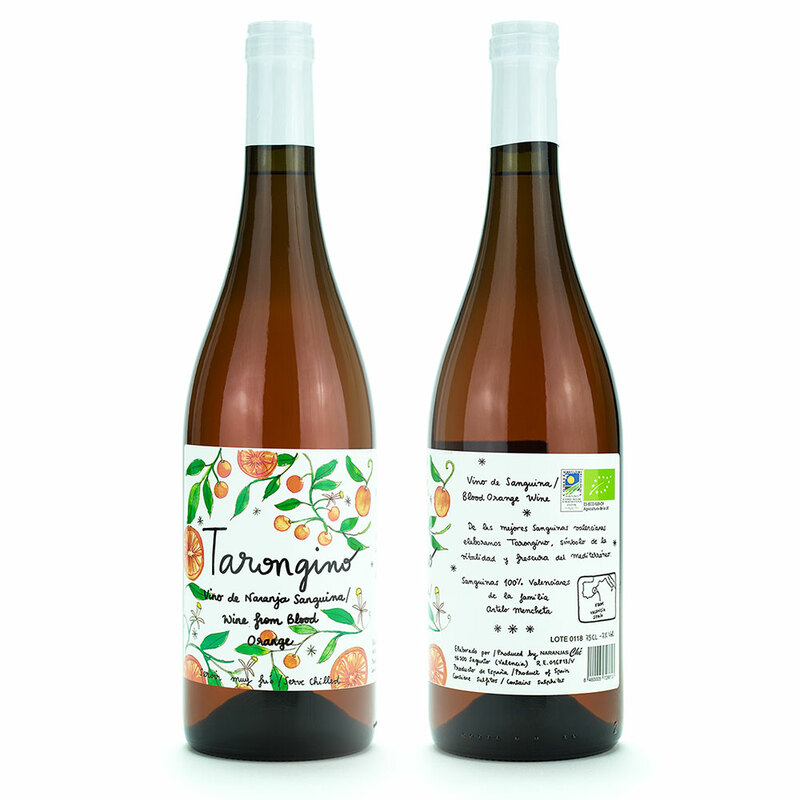 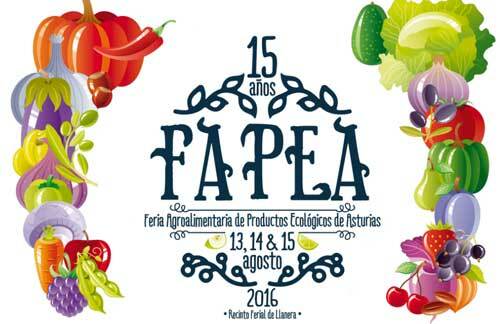 Our orchards are located in Sagunto (Valencia), in the region of Camp de Morvedre, a renowned citrus area. 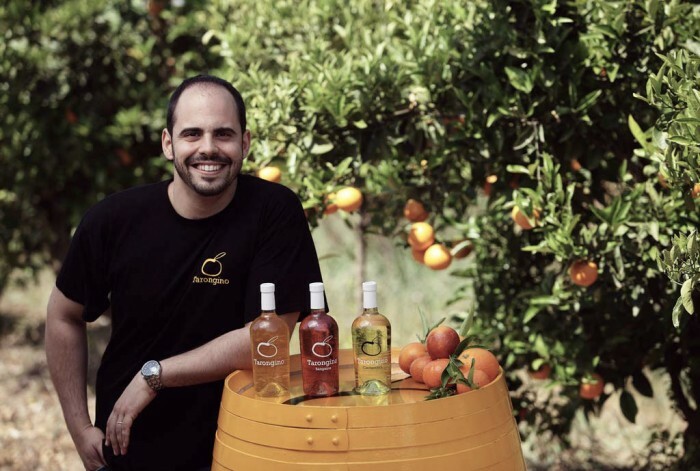 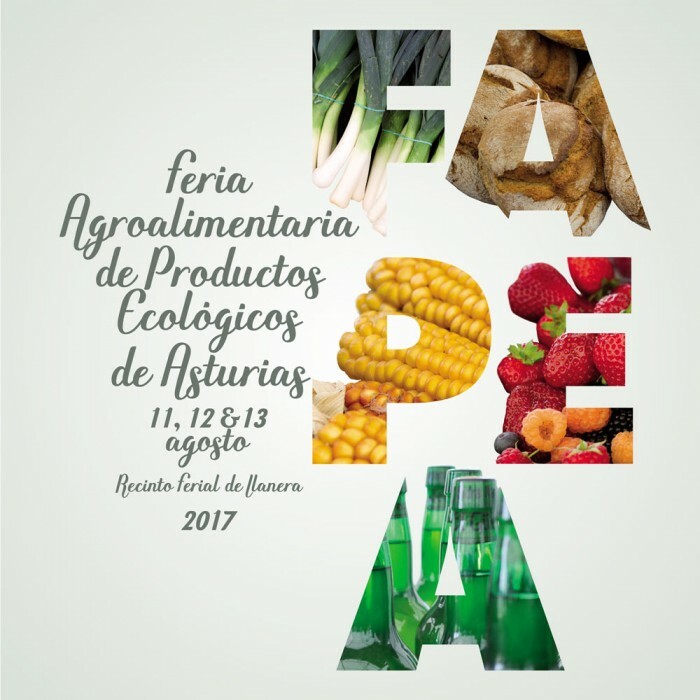 In 2004, our parents passed the running of the business on to us, the younger generation, Guillermo, Gonzalo and Javier Antelo, We wanted to go a step further, opting for the maximum respect for the health of our customers and care for the environment, but with the constant challenge to strive for and improve the quality of our fruit. 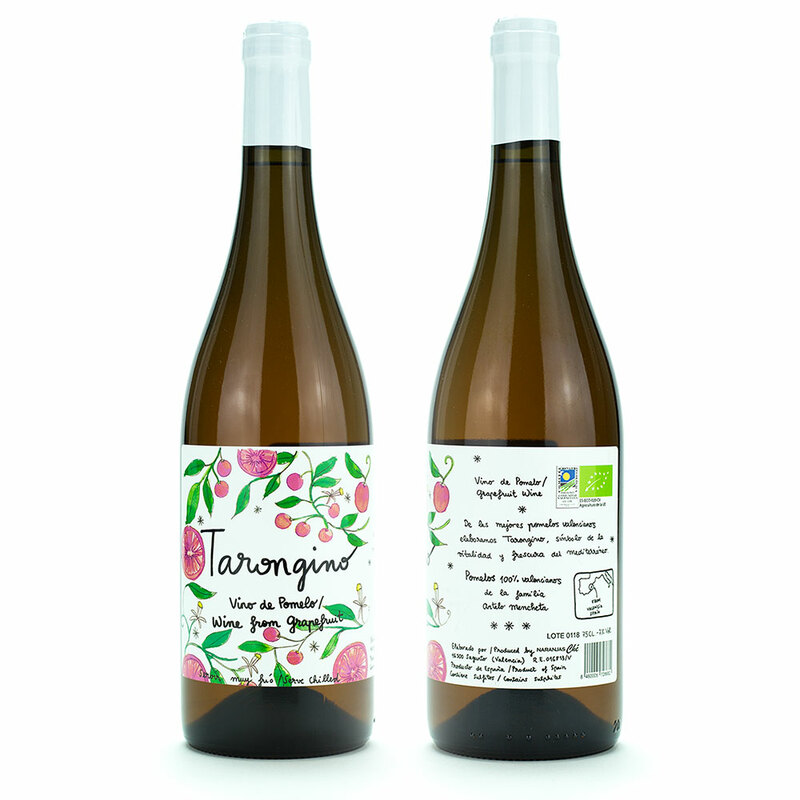 To do this, we incorporated organic practices and have achieved organic certification. 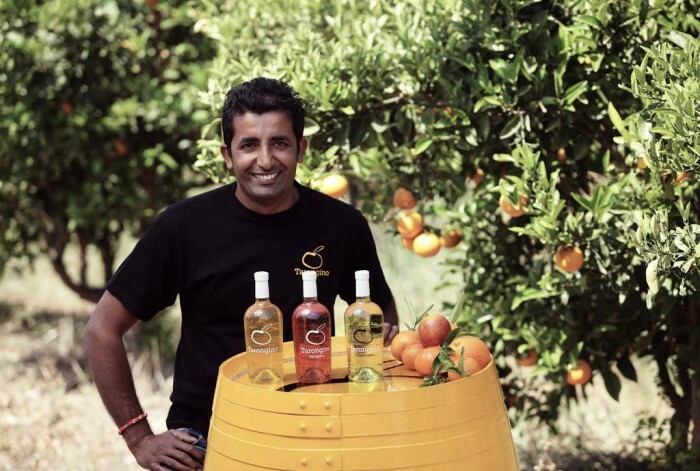 Since then, we have done what we do best, taking care of our oranges and clementines in order to obtain a fruit that is honest, natural and with the maximum amount of vitamins and minerals provided by our Mediterranean essence – sunshine, mild temperatures and ocean breeze. 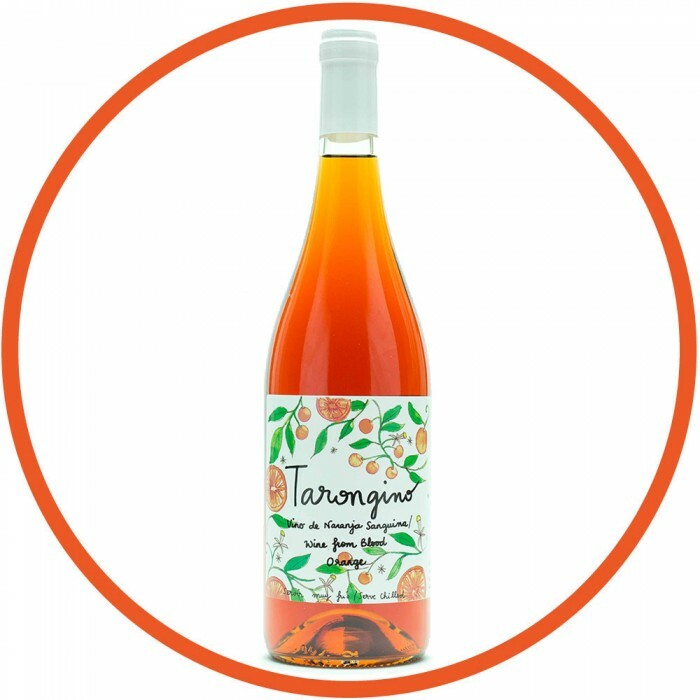 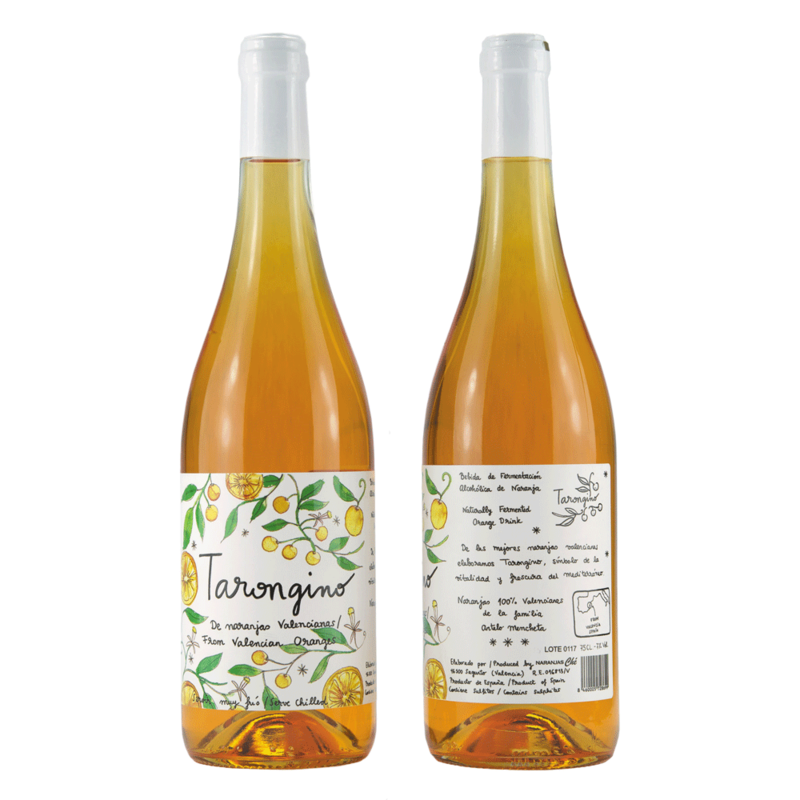 Our spirit of improvement and our desire to innovate and add value to our oranges has led us to investigate and invest our efforts (and savings) in Tarongino, an artisanal beverage made 100% from organic Valencia oranges and inspired by the Essence of the Mediterranean which makes dreams come true. 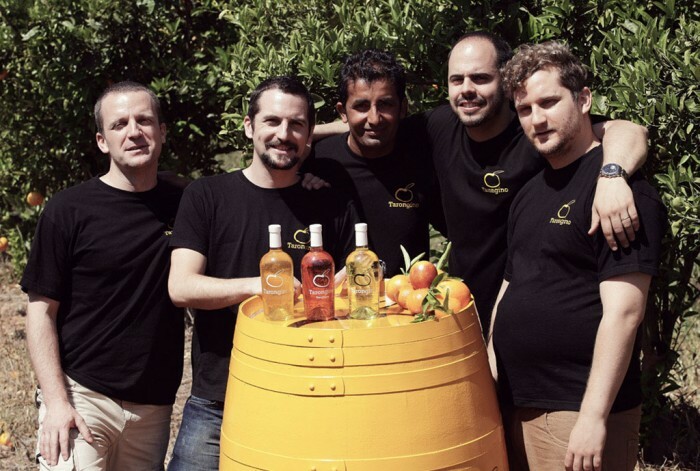 We are making available the qualities and true nature of the Mediterranean Culture.